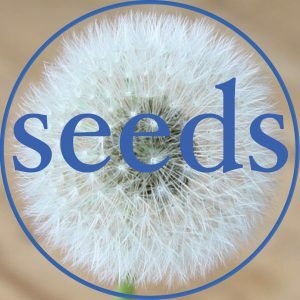 Seeds podcast is one way of telling stories. Writing fiction is another. A short story set in Norway about 1910 about loss, love and the immigrant experience of leaving home. This is the second in a three part series of interconnected short stories. A very short story about an Apple Tree and a small boy. A science fiction short story about what the future might hold. This has been published by The Commuting Book where people can read it. Thanks Magda and keep up the great work!